CHICAGO – November 30, 2016 – Brian Rogan has joined Associated Bank as vice president, relationship manager, Commercial Real Estate. He is responsible for the management of client relationships and new business development. Rogan brings more than six years of banking experience to Associated Bank. Previously, he held the position of relationship manager at U.S. Bank, where he was responsible for similar duties. Before that, he served as an analyst at Principal Valuation, a hospital and health care consulting firm. Rogan holds a Master of Business Administration degree and a Master of Science degree in real estate from Kellstadt Graduate School of Business at DePaul University. He received his Bachelor of Science degree from the University of Dayton. In the community, he supports a variety of civic and charitable organizations and is a member of various real estate organizations. 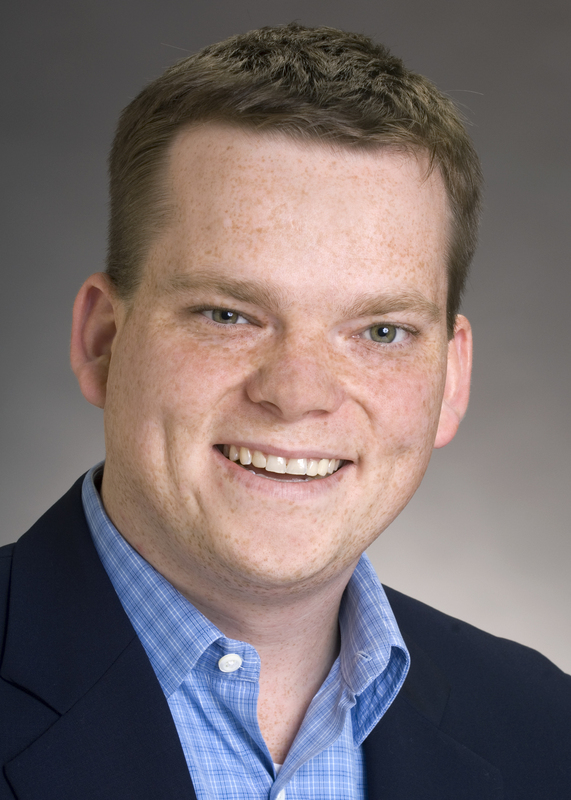 Rogan serves on the board and is treasurer for the DePaul Real Estate Alumni Alliance. He is located at 525 W. Monroe St.